dslrBooth — awesome Photo Booth Software. If you’re looking to run a photo booth using your dslr camera and a computer, then you’ve found the solution you need. We built our photo booth software out of the same necessity. 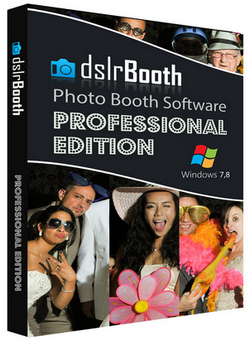 dslrBooth is a straightforward app that will powers your photo booth as it does for many others all over the world. 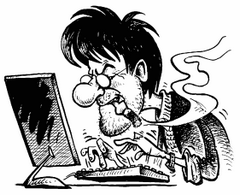 Our users rave about our software.